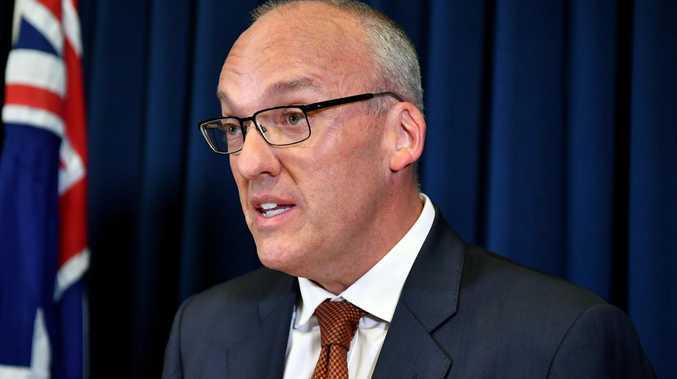 LUKE Foley sensationally quit as NSW Labor leader on Thursday after a female ABC reporter ­detailed an alleged incident in which she claims he placed his hand inside her underpants and rested it on her buttock at a parliament Christmas party. 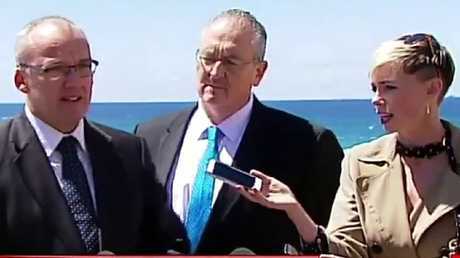 Mr Foley last night vowed to commence defamation proceedings over the allegations and maintained they were false, but quit as leader, leaving Labor in chaos five months out from the election. It comes as police said last night they had spoken to ABC senior management over the allegations but no official complaint had been made. Labor is set to elect a new leader within days, with senior right figures moving behind Mr Foley's deputy Michael Daley, although rising star Chris Minns is also weighing up a tilt. The party has recently been locked neck-and-neck with the government in the race to the March poll. 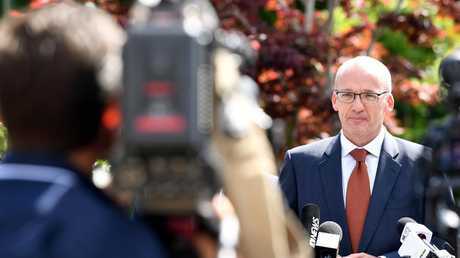 Mr Foley indicated he intended to remain the member for Auburn, but some senior figures speculated last night he could be disendorsed by the party. Three weeks after Liberal Minister David Elliott used parliamentary privilege to accuse Mr Foley of having too much to drink and harassing a reporter at a 2016 Christmas party, ABC journalist Ashleigh Raper issued a statement detailing her version of events at 1pm on Thursday. 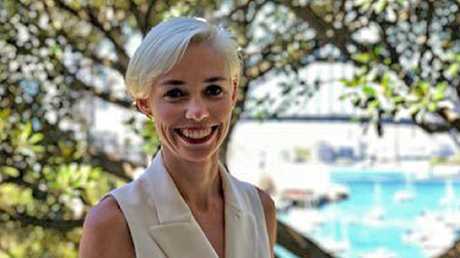 She told how she had attended an official parliamentary Christmas function at Parliament House in November 2016 before the party moved to Martin Place Bar. She said it was there that Mr Foley approached a group of people late in the night to say goodbye. "He stood next to me. He put his hand through a gap in the back of my dress and inside my underpants. He rested his hand on my buttocks. I completely froze." 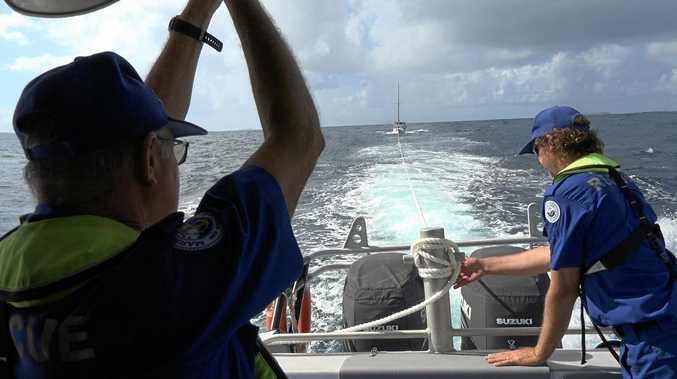 Ms Raper said the incident was witnessed by Sean Nicholls, who is now an ABC journalist but at the time was state political editor at The Sydney Morning Herald. She said she had asked Mr Nicholls to keep the events strictly confidential. In her statement, Ms Raper also claimed Mr Foley had called her twice in recent days, including a 19 minute phone call on Sunday, in which he purportedly apologised for his behaviour. 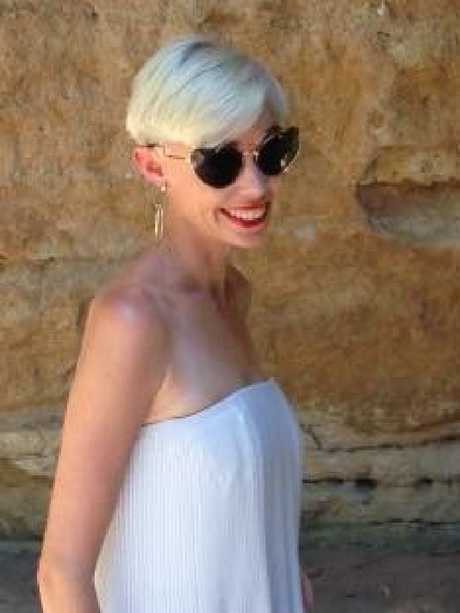 Ms Raper, a reporter for almost a decade, quoted the conversation in her statement, saying he apologised and said "I'm not a philanderer, I'm not groper, I'm just a drunk idiot". In that conversation, she said, he told her he was going to resign. Two days later he called her again and said he'd received legal advice not to resign. The ABC would not say last night whether Ms Raper had a recording or notes of the phone call in which she alleges Mr Foley apologised on Sunday. After Ms Foley denied the allegations, an ABC spokeswoman said: "The ABC stands by the statement and Ms Raper and has no further comment." Mr Foley's leadership has been in question dating back to May when he made controversial comments in The Daily Telegraph about "white flight" from the suburbs. At the same time, media inquiries began about the Martin Place Bar incident. Labor General Secretary Kaila Murnain and Mr Foley's chief of staff Chris Willis were both aware of the ­allegations. Senior figures and MPs­ ­repeatedly dismissed the stories as being "without a complaint". After Mr Elliott raised the issue under parliamentary privilege recently, multiple senior MPs told The Daily Telegraph they wanted Mr Foley gone but felt they could not remove him as leader without a complaint. Mr Foley, though, consistently denied the allegations, including during a 10 minute press conference where he was peppered with almost 20 questions on the matter. When Ms Raper's statement was released yesterday, Mr Foley instantly lost support of his colleagues. Senior Labor figures spent the afternoon urging Mr Foley to resign and offered to assist him with preparing a statement. Several senior figures canvassed said they had no idea Mr Foley had called Ms Raper during the events. It is understood some had counselled in him not to discuss her allegations with her over the course of the year. Backbench MPs Trish Doyle and Jenny Atchison spoke out against Mr Foley yesterday. Ms Doyle called for his resignation and Ms Atchison said she was "shocked and appalled by the allegations" and he was right to resign. Mr Daley has been repeatedly approached by MPs since May when the Foley leadership questions began, but has resisted instigating a challenge. However he has been readying himself to be leader. It is expected Labor left MP Penny Sharpe would become Mr Daley's deputy if he is, as expected, elevated to the Labor leadership. 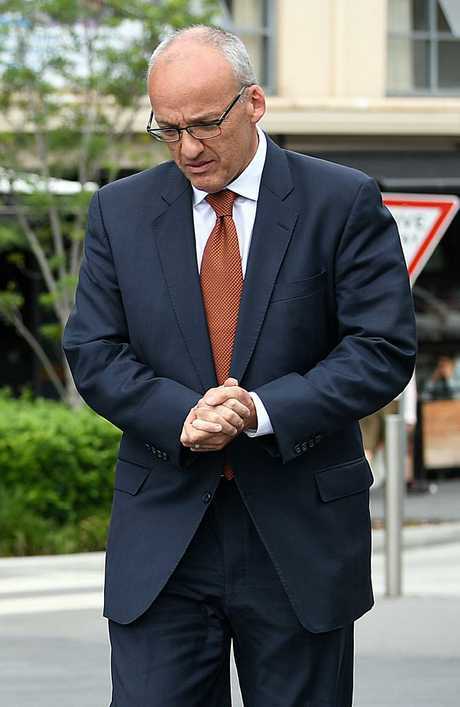 Meanwhile, the ALP last night confirmed it would not fund any proposed legal action by Mr Foley in the Federal Court. It is understood he will be required to personally pay for any defamation litigation he decides to launch in the wake of yesterday's stunning allegations. ■ The escalation of the public debate, including in state and federal parliament, despite my expressed wish to neither comment nor complain, and the likelihood of ongoing media and political interest. 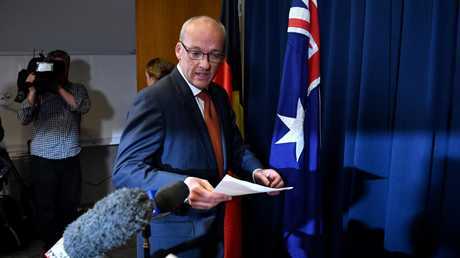 ■ Two recent phone conversations with the leader of the New South Wales Opposition, Luke Foley. ■ To set the record straight. This is what happened on that night. The party moved from Parliament House to Martin Place Bar after a number of hours. Later in the evening, Luke Foley approached a group of people, including me, to say goodnight. He stood next to me. Sean and I discussed what happened. As shaken as I was, I decided not to take any action and asked Sean to keep the events in the strictest confidence. I chose not to make a complaint for a number of reasons. It is clear to me that a woman who is the subject of such behaviour is often the person who suffers once a complaint is made. This impact is now being felt profoundly. When a reporter contacted me earlier this year after hearing about the incident, I informed ABC news management about Mr Foley's actions. I told them I didn't wish to make a complaint or for any further action to be taken. David Elliot raised the matter in the New South Wales Parliament last month, putting the incident in the public domain. The matter then became a state and federal political issue and resulted in intense media attention. This occurred without my involvement or consent. 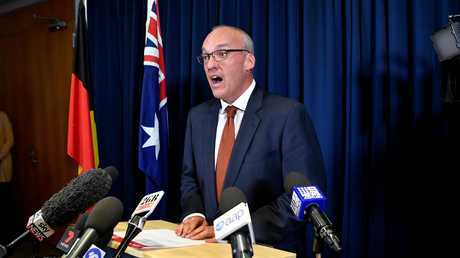 Last Sunday (4 November) Luke Foley called me on my mobile phone and we had a conversation that lasted 19 minutes. He said he was sorry and that he was full of remorse for his behaviour towards me at the Press Gallery Christmas function in November 2016. He told me that he had wanted to talk to me about that night on many occasions over the past two years because, while he was drunk and couldn't remember all the details of the night, he knew he did something to offend me. On Tuesday (6 November) Mr Foley called me again. He repeated his apology and told me he owed me "a lot of contrition". He informed me he'd received legal advice not to resign as Opposition Leader. He indicated he intended to follow that advice. First, women should be able to go about their professional lives and socialise without being subject to this sort of behaviour. And I want it to stop. Second, situations like mine should not be discussed in parliament for the sake of political point scoring. And I want it to stop. Third, I want to get on with my life. I do not wish to make any further comment. The first thing I'd like to say is that the allegations against me today made public by the ABC are false. I've retained solicitors and senior counsel to advise on the immediate commencement of defamation proceedings in the Federal Court of Australia. However I can't fight to clear my name and fight an election at the same time. It's just not possible to do both. Therefore I'm resigning the leadership of the Labor Party effective today. This will enable a new leader to give his or her full attention to the task of defeating the Liberal National government. I'll be remaining as the member for Auburn and returning to the backbench.